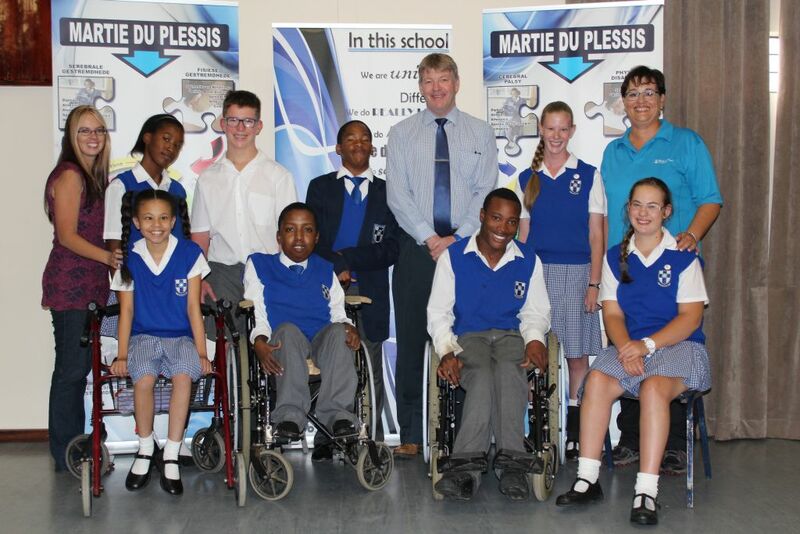 We received this nice picture from Martie Du Plessis High School today. These learners will be competing at the Nedbank Nationals in a weeks time. The sporting codes represented is Athletics, Boccia an d Para Cycling. We wish them the best of luck. We would also like to take this opportunity to thank the Principal Mr. Van Heerden, Me. Zelma Kleyn and Me. Ernesta Strydom who made it possible for these athletes to attend the championship. Special athletes! Honour and previlage to give this opportunity to them! Bring back the gold!!!!! !